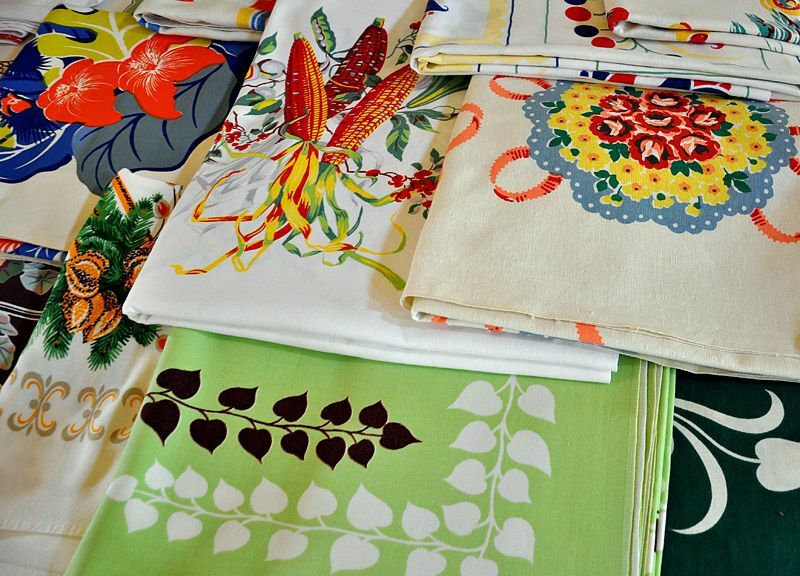 A gift of tablecloths from Becky. Reminders of a beautiful friend with a life too short. appear in future tablescapes here on TLRT. for Becky to choose a favorite and take her place at the table. This was a Beautiful gift.. I hope you are doing will, and you had a wonderful Valentines Day with your family. It has been a long time with out seeing you. I hope you will come see me. 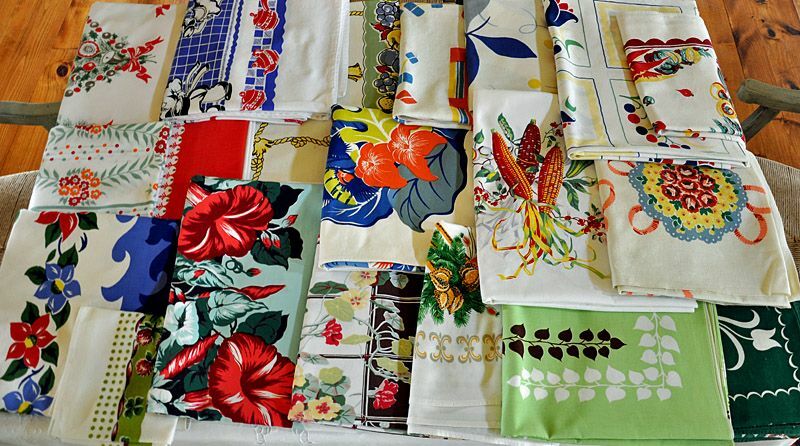 Becky obviously knew you would love and appreciate the tablecloths and remember her with each use! I can't wait to see what you create to honour your friendship. Wonderful gifts indeed. What a special friend! 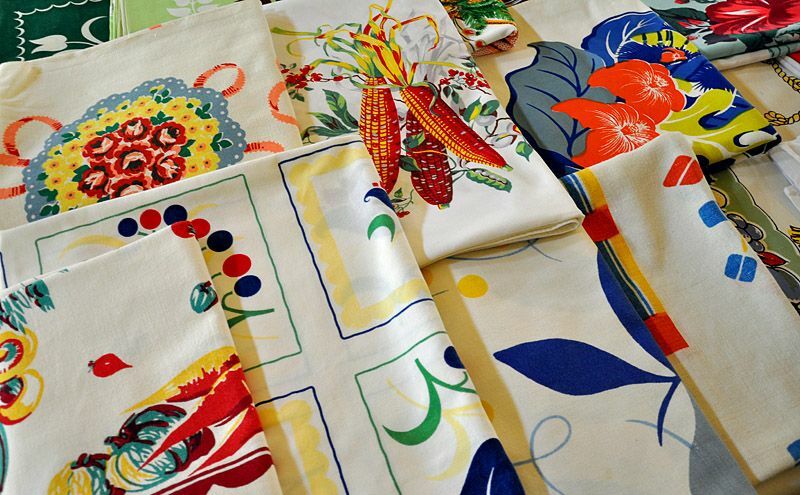 I know your tablescapes with her lovely linens will be a feast for the eyes. Thanks for sharing the links with us, too. The cloths look so beautiful, Candy! I'm so tempted to "save" these cloths for a special occasion, but have decided to go through them and post tablescapes as the mood strikes me. 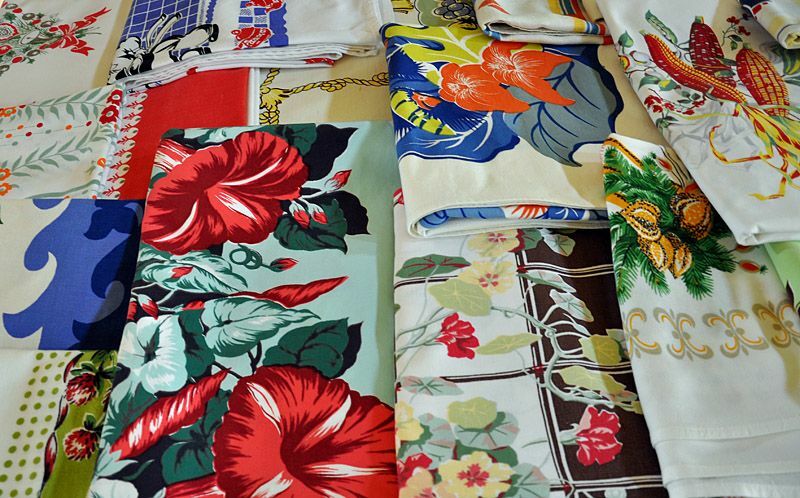 I've entered most of the cloths into the Tablecloth Database for easy reference. Thanks so much for your lovely comments.